committed to countering racism and antisemitism. Friends of Simon Wiesenthal Center's unique, innovative education programs provide meaningful, authentic learning opportunities that confront hatred and intolerance for elementary and high school students and build on lessons their teachers deliver every day in their own classrooms. Based on the Equity & Inclusivity Strategy, FSWC’s workshops address Ontario Ministry of Education expectations while generating meaningful discussions that challenge perspectives and offer further understanding of, often, difficult subject matter. The goal of the programming is to teach about historical events while making real-world, contemporary connections and empowering youth to create positive change in their homes, schools and communities. For tips on how to address terror in the media with your children or students, click here. 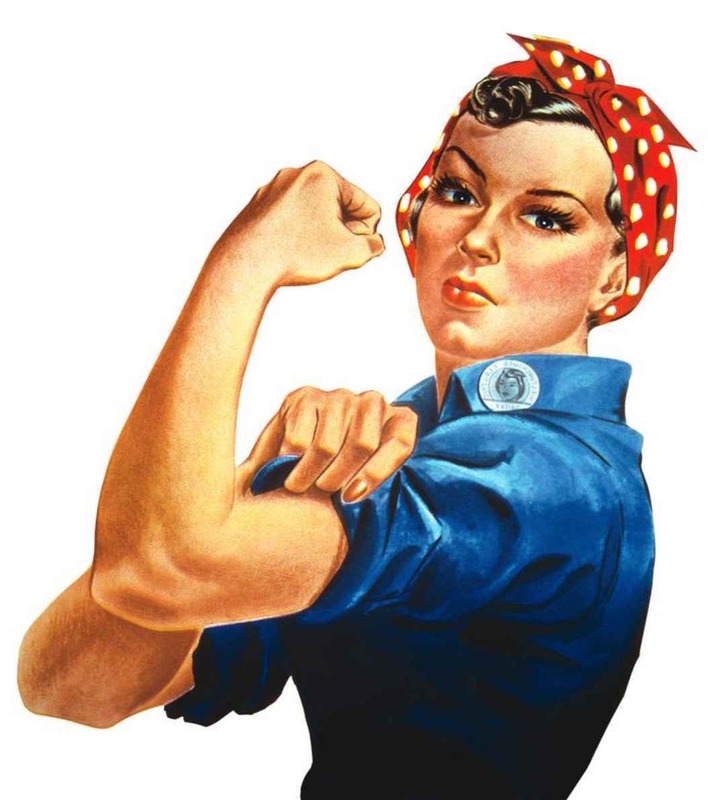 Feature speakers to be announced soon! Freedom Day 2018 is in the books! With a great kick-off to the 2018-2019 school year for thousands of students, Freedom Day offered a host of powerful speakers with an important message: each and every person can make the choice to make this world a better place! Freedom Day, a one-day event at Yonge-Dundas Square in Toronto, was created to commemorate the life of Simon Wiesenthal and to carry on his legacy of tolerance, justice and human rights. Freedom Day has expanded into a highly anticipated, multicultural celebration of Canadian values for students from public, Catholic and private school boards from across the GTA and surrounding areas. Each year, we gather at Yonge-Dundas Square to actively participate in the festivities, and be inspired to take action in making Canada a more tolerant and inclusive society. Objectives and outcomes of Freedom Day include: raising topics of human rights through education; countering messages that promote hate, stereotypes and bias; empowering and inspiring young people to raise their voices and take action in a positive manner; helping students understand that Canadian rights and freedoms go hand in hand with responsibilities for themselves, their community and their country. Freedom Day aims to bridge cultures and faiths through thoughtful dialogue and interaction with peers and professionals. 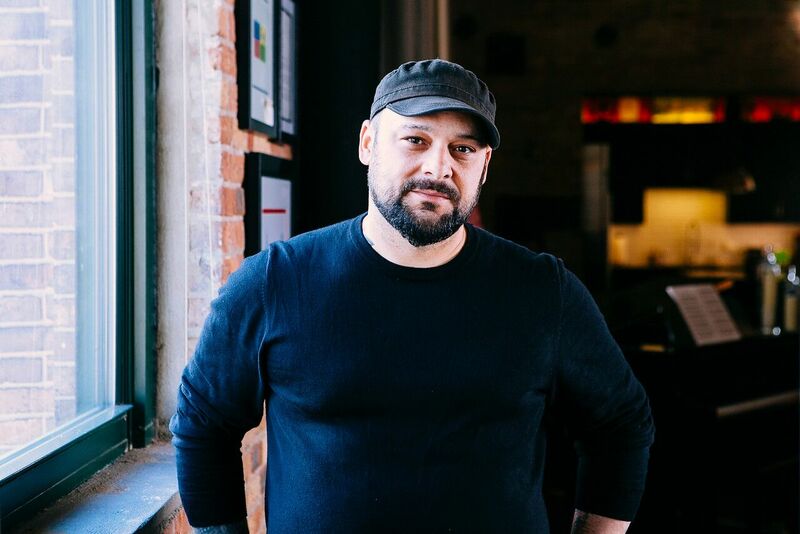 Christian Picciolini is an award-winning television producer, a public speaker, author, peace advocate, and a former violent extremist. After leaving the hate movement he helped create during his youth in the 1980s and 90s, he began the painstaking process of making amends and rebuilding his life. Dr. Max Eisen is an author, educator, and Holocaust survivor. Arrested at the age of 15 simply for being Jewish, Max and his family were deported to the infamous Auschwitz-Birkenau Concentration Camp. Surviving this hell-on-earth, Max rebuilt his life in Canada and today, shares his story of survival all over the world. The innovative, award-winning Tour for Humanity (T4H) project is an integral component of FSWC’s Educational Department. T4H is a 30-seat, wheelchair accessible, mobile human rights education center designed to bring FSWC’s programming directly to students and educators across Ontario. Specific programming developed for T4H aligns with current Ministry of Education curriculum expectations as they relate to Grades 6 – 12 Media Literacy, Language and Oral Communication; Grades 9 – 12 Canadian and World History; Grade 10 Civics and Grade 12 World Religions and International Law. The exemplary program has been recognized by the Canadian Race Relations Foundation with an Award of Excellence. All T4H workshops are led by experienced FSWC facilitators, and teachers are provided access to educational materials in order to assist in preparing their students for T4H visits. T4H incorporates multimedia to provide students with a rich and interactive learning experience. 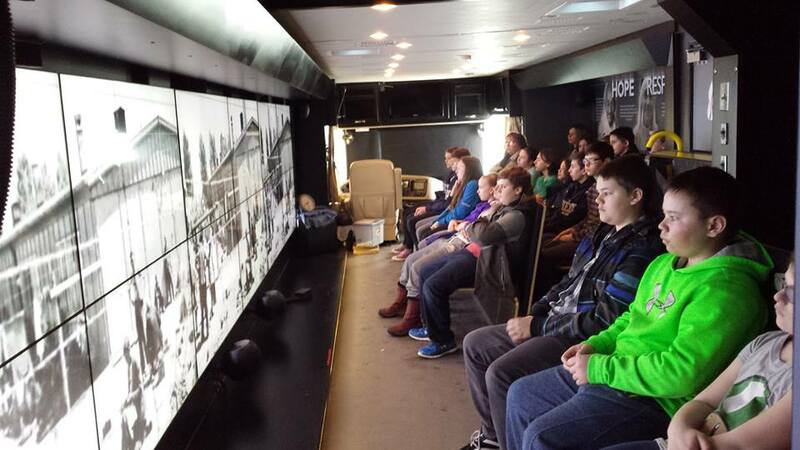 The T4H mobile classroom is equipped with HD proejctors, a large video wall and HD surround sound to further encourage students’ interest and involvement. Each T4H session is approximately 45 to 60 minutes in length. The mobile classroom can accommodate one class of 30 students at a time, allowing for six classes or 180 students over the span of a typical school day. · The Canadian Experience In this workshop, students learn about a variety of difficult topics in Canadian history including the Indian Residential Schools System and the systemic internment of Japanese Canadians during the Second World War. Following a review of the past, current issues including cyber bullying and modern-day examples of intolerance are examined and discussed. Suitable for Grades 6-10. · The Global Experience This workshop begins with a screening of a three-part documentary series produced by FSWC entitled The Holocaust, Universal Genocide and Real World Heroes. 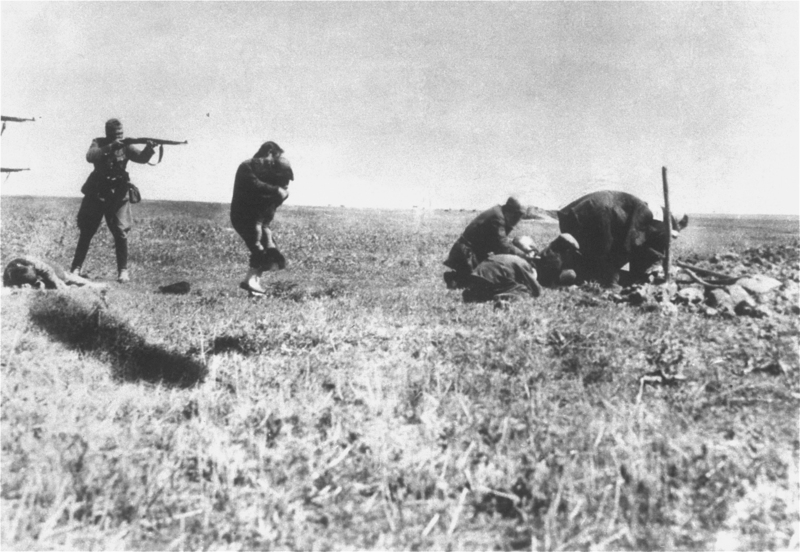 The Ten Stages of Genocide are then discussed in relation to the Holocaust and other world genocides, including Rwanda, Cambodia and crimes against humanity committed in Ukraine and throughout Eastern Europe under Joseph Stalin’s reign. Student discussion is encouraged. Suitable for Grades 9-12. 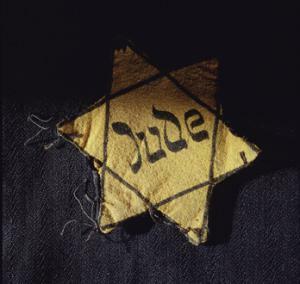 · Simon’s Story – Heroes Among Us Aimed at junior audiences, the goal of this workshop is to introduce elementary school students to the Holocaust in an age-appropriate manner. Students will learn techniques to deal with injustice and ideas for creating positive change. 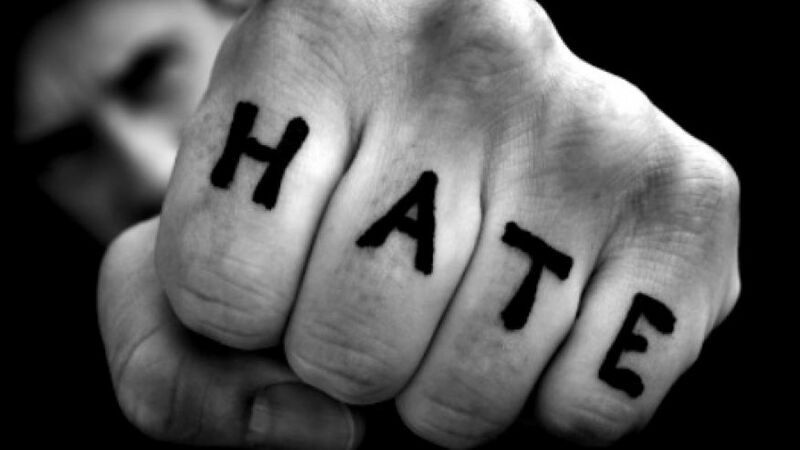 Stereotypes, racism and prejudice are defined and discussed in an age-appropriate manner. Suitable for Grades 3-6. 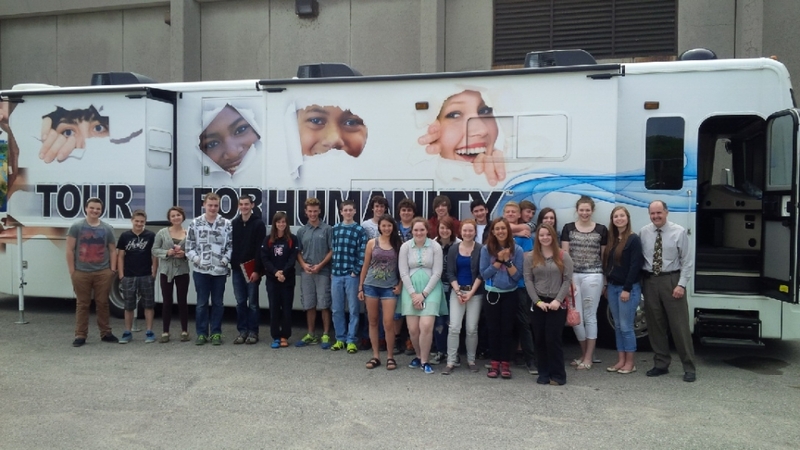 To date, T4H has visited over 600 schools across Ontario, reaching 100,000 students. There is a fee to bring the bus to your school. For more information please visit the Tour for Humanity website. Friends of Simon Wiesenthal Center’s (FSWC) educational workshops operate out of the Tom & Anna Koffler Tolerance Training Centre located in the organization’s Toronto office. The Center is a state-of-the-art classroom equipped with interactive multimedia, including Turning Technologies voting tools, to help facilitate student participation. On average, over 10,000 Ontario students visit the Center on an annual basis to take part in FSWC’s workshops, free of charge. FSWC staff are also available to bring these workshops to individual schools, typically to address groups larger than 50 students, for a fee. 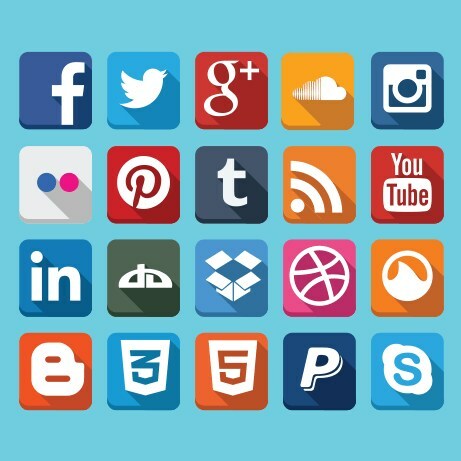 · Digital Hate – How Connected Are You? “Letters Home” is a program of remembrance in honour of our brave men and women who have served in the Canadian military throughout history. From September through to November, all students who take part in FSWC programs will be asked to write a postcard to a veteran, thanking them for their service. These postcards will then be compiled into an online exhibit through the FSWC website, combined with letters written home by veterans to their loved ones from conflicts ranging from World War I to Afghanistan. A collection of classroom activities will be compiled for teachers to use in their classroom. 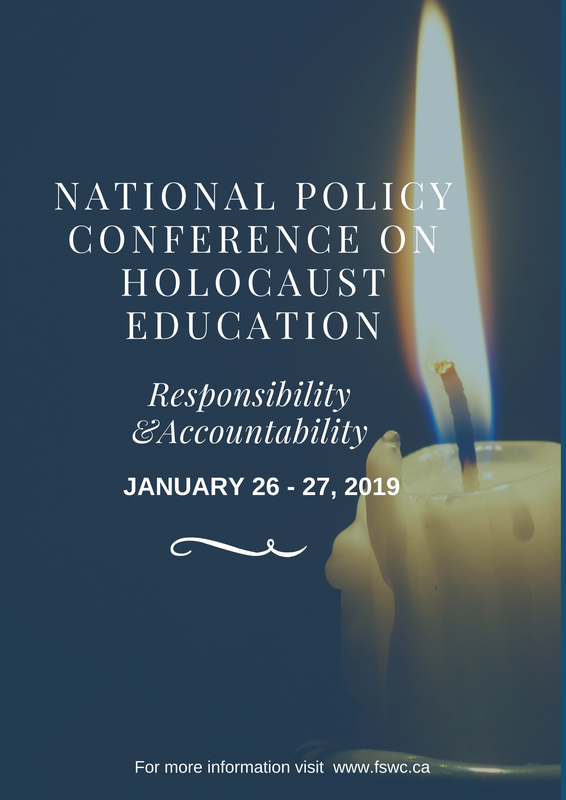 In recognition of International Holocaust Remembrance Day 2019, FSWC will be hosting the fourth annual National Policy Conference on Holocaust Education. The conference will be held on January 26th & 27th, 2019 at the Novotel North York. 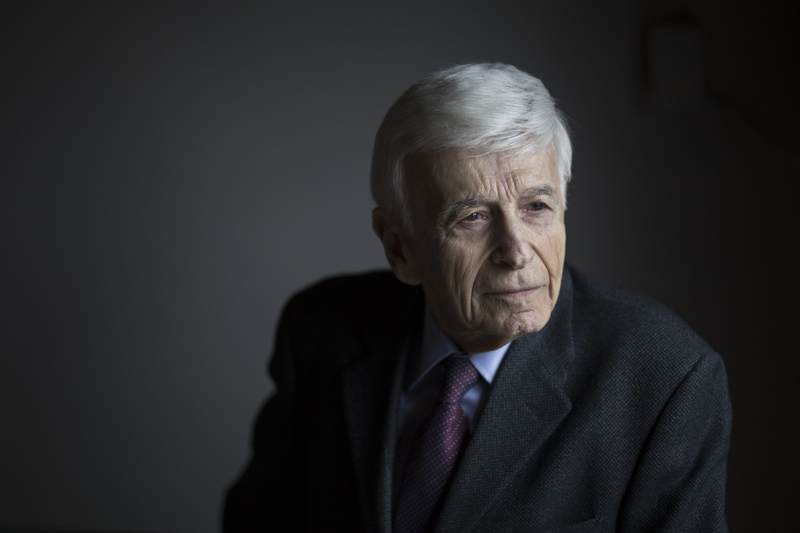 Featured speakers are renowned experts in the fields of Holocaust and human rights education. CLICK HERE to visit the conference website and learn more about the program. If you have any questions, please contact Daniella at dlurion@fswc.ca or 416-864-9735 x22. 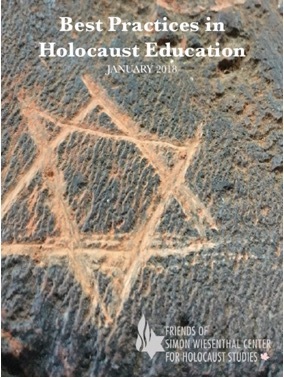 Featuring submissions from educators teaching at all different levels of education across Canada, Best Practices in Holocaust Education is a collection of writings that reflect on and detail successful Holocaust education programs that have been taught in Canadian classrooms. On January 27th, 2017, FSWC released a publication containing a collection of essays written by an array of Canadian leaders, reflecting on the Holocaust and antisemitism. These reflections reveal a thoughtful respect not only for the history of the Holocaust, but knowledge of the insidiousness of antisemitism that laid the foundation for the Holocaust - and that still exists today. The reflections are personal, informed and reveal a group of individuals who are actively working to create a more peaceful world. In 2015, FSWC started a new initiative to have every school board in Ontario recognize International Holocaust Remembrance Day, January 27th. FSWC is pleased to welcome the Thames Valley District School Board to the January 27th Initiative! FSWC has published a Teacher Resource Guide, a collection of activities and ideas to implement International Holocaust Remembrance Day in schools and classrooms. You can find the resource HERE. In 2017, school boards received a Teacher Resource Guide that could be implemented in their schools to commemorate the day, along with information on how to use survivor testimony from www.neverforgetme.ca. Police officers from across Ontario have attended FSWC’s law enforcement training programs to improve their ability to do their jobs effectively and efficiently in increasingly complex and diverse environments. 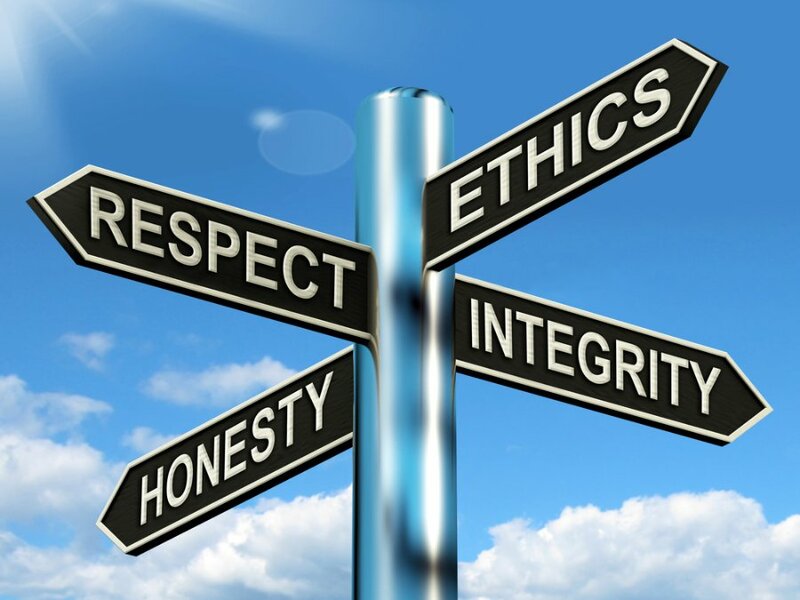 FSWC’s targeted programming works to break down the increasingly complex and globalized world in which we live. Workshops and speaker series aim to develop essential links between current events and the daily work of law enforcement officials on the ground in Canada. The role of law enforcement in conflict, specifically the Holocaust, from a historical perspective is examined, followed by an analysis and discussion of prevailing modern-day issues such as antisemitism, the Middle East conflict, terror and Jewish targets, hate crimes and laws, campus and BDS/hate advocacy. Speech MUST include Simon Wiesenthal's quote, "I believe in the good in people." It's a wrap! The seventh annual Speakers Idol program was a great success! 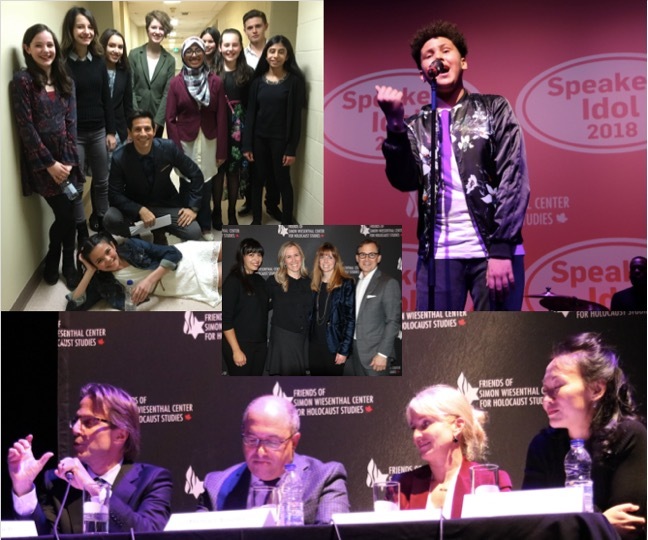 Held on Tuesday, March 27th at Toronto Centre for the Arts, this annual speech competition featured students from Grades 6 – 12 from across Ontario, all commenting on the Simon Wiesenthal quote, "Freedom of speech is not freedom to propagate hatred," while reflecting on how to create positive change in the world. Thank you to all of the students who made this program so memorable this year! Thank you also, to the teachers, principals, parents and FSWC members for their tremendous support in bringing this program to life! Ontario for their support of Speakers Idol 2018! Friends of Simon Wiesenthal Center was thrilled to announce the Speakers Idol Change-Maker Grant Program in Memory of Bill Glied. 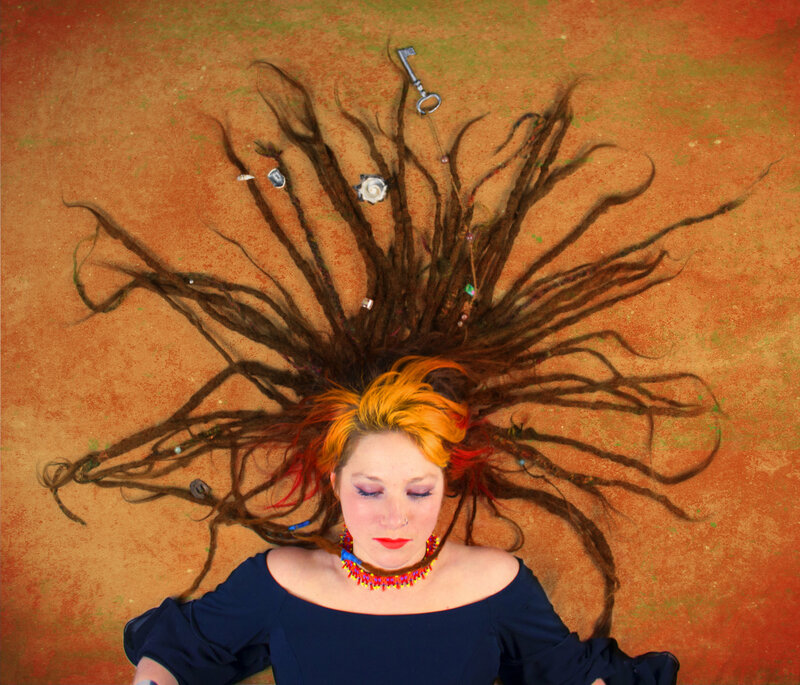 The grant is open to Speakers Idol Semi-Finalists. 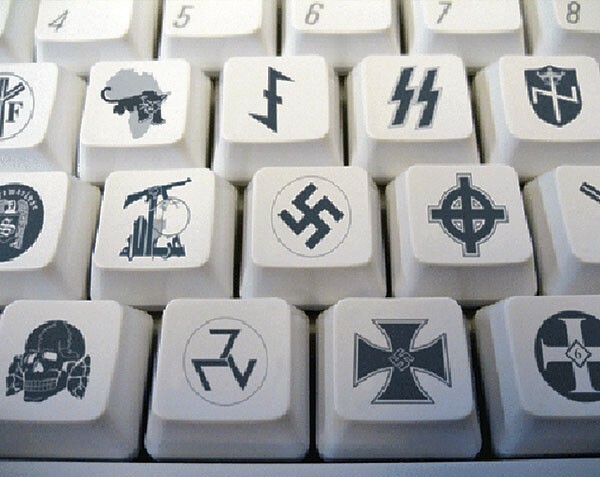 The Change-Maker Grant Program offers financial assistance to students who are interested in starting initiatives consistent with FSWC's mandate of countering hate and intolerance as well as promoting education and peace, learning from the lesssons of the Holocaust and other global genocides. 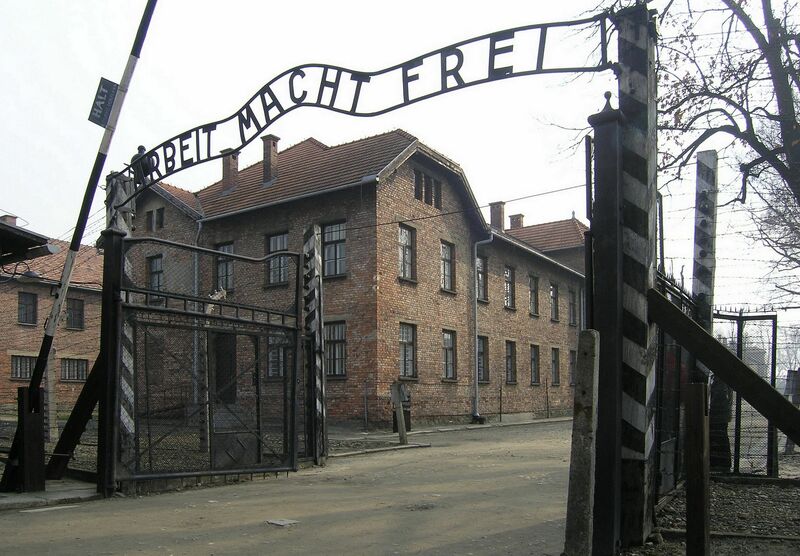 This intensive program teaches innovative and proven techniques to educate students about the Holocaust. It also provides a forum for teachers to share their personal experiences teaching this sensitive subject matter in their classrooms. 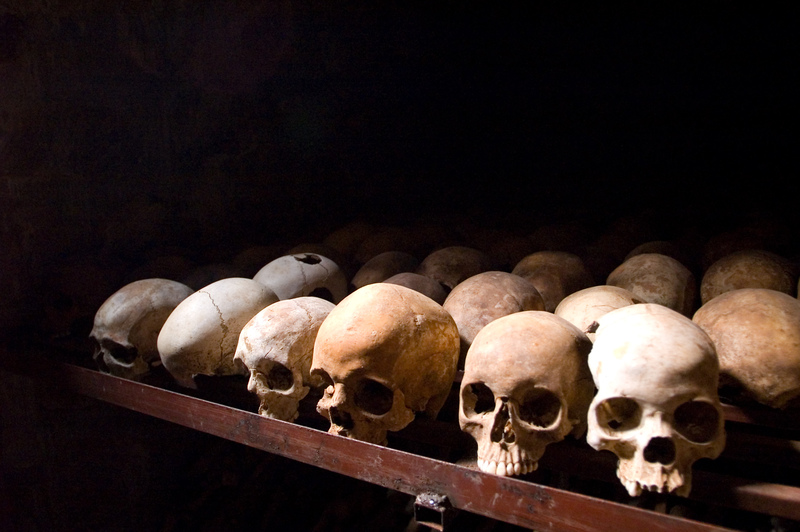 This intensive program looks at a variety of genocides from the 21st century and ways to integrate effective, meaningful lessons into the classroom setting. Using a variety of proven teaching tools and techniques, teachers will leave the program prepared to tackle this difficult history with their students. Each year, FSWC invites 20-30 influential Canadians on a remarkable educational journey to learn about the Holocaust, racism and intolerance. 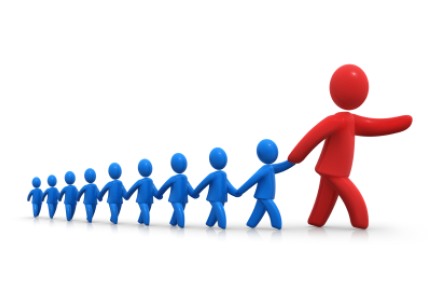 Our objective is to educate leaders about the past and to inspire and empower them to make the world a better place. Over 150 police chiefs, educators, mayors, provincial and federal parliamentarians, philanthropists and thought leaders have taken this intensive journey with us. In previous years we visited the ancient Jewish town of Krakow; saw the hallowed grounds of Auschwitz; witnessed original documents for the final solution in Berlin; visited Nazi sites in Nuremberg and learned about the trials of Nazi war criminals; walked the path of the ancients in Jerusalem and saw modern Israel in Tel Aviv – in all its glory – by the sea. We even had a sneak preview of the new Simon Wiesenthal Center Museum being built now in Jerusalem! Congratulations to Emilie Duranceau, Concordia University and Caroline Cormier, University of Toronto, 2017 recipients of the FSWC-Zaglembier Scholarships. The Zaglembier Society is a group of Holocaust Survivors and their children from the province of Zaglembie, Poland. The Society is dedicated to preserving their memories and experiences for future generations to ensure that the horrors they witnessed as a community during the Holocaust are never repeated. The Zaglembier Society, in conjunction with FSWC, awards two $1800 scholarships to post-Graduate students annually. Applicants are asked to demonstrate their commitment to Holocaust Studies as well as their on-going commitment to Simon Wiesenthal’s legacy of promoting education and tolerance in their post-Graduate career. Scholarships are open to current full-time and part-time students studying the Holocaust at the post-Graduate level (Masters and PhD).